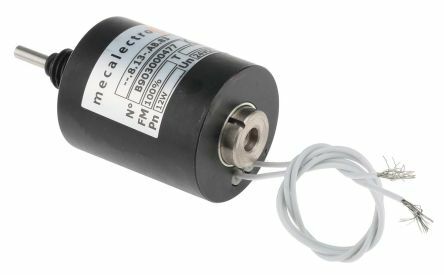 Johnson Electric STA series linear tubular solenoids provide high force for short stroke applications and is ideal for applications that require long life and high reliability. 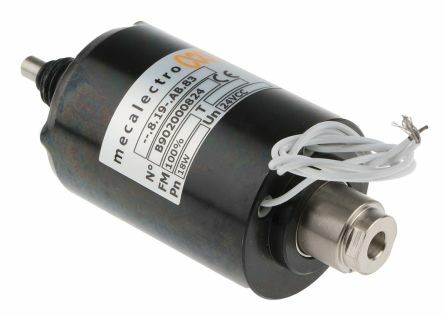 The STA series are constructed with a low friction system bobbin which ensures life of 25 million actuations. 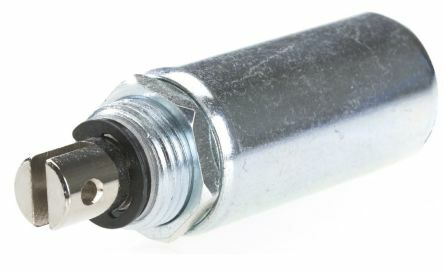 Tubular Solenoid 24V. Features:Pull typeFlying leadsCorrosion resistantplated parts. Thrust type operationCaptive plungerThread mounting.